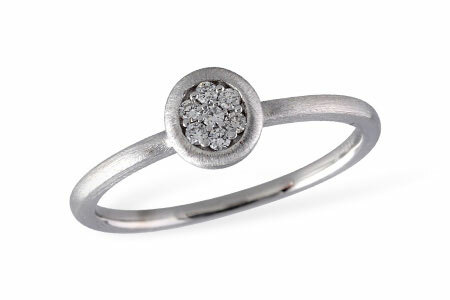 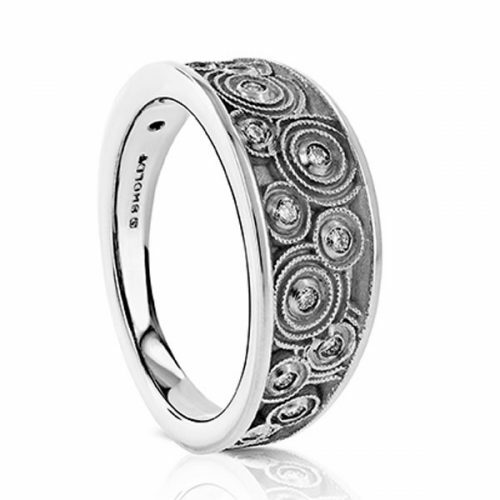 This is a fun ring of diamonds set low, bead set, in an oval bezel of 14K white gold. 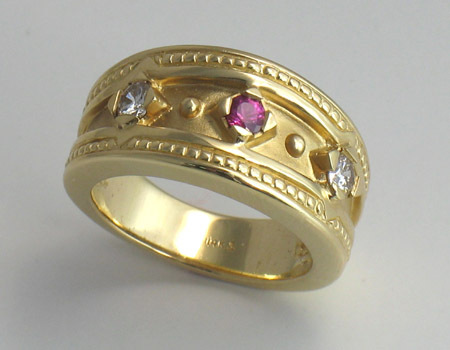 Perfect for a right hand ring, but also a stunning and unique anniversary ring. 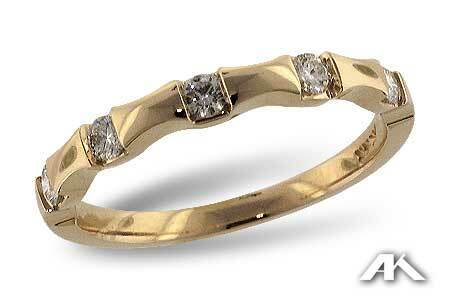 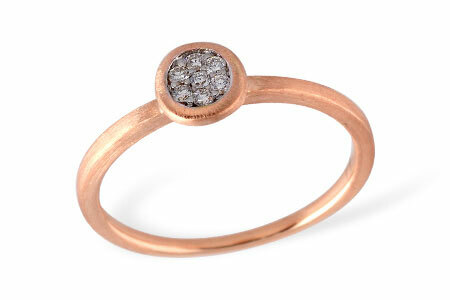 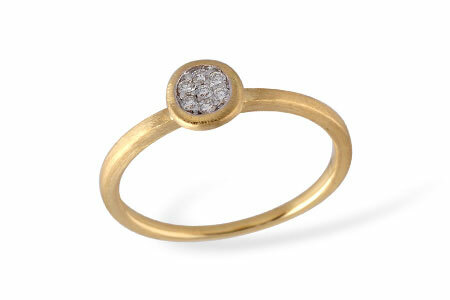 This ring can also be made of 14k yellow gold or 14k rose gold.